Annual gas safety checks for gas appliances are a legal requirement for all landlords. You can rely on the professionals at Heat Plant Services Ltd for prompt inspection services across Bracknell. 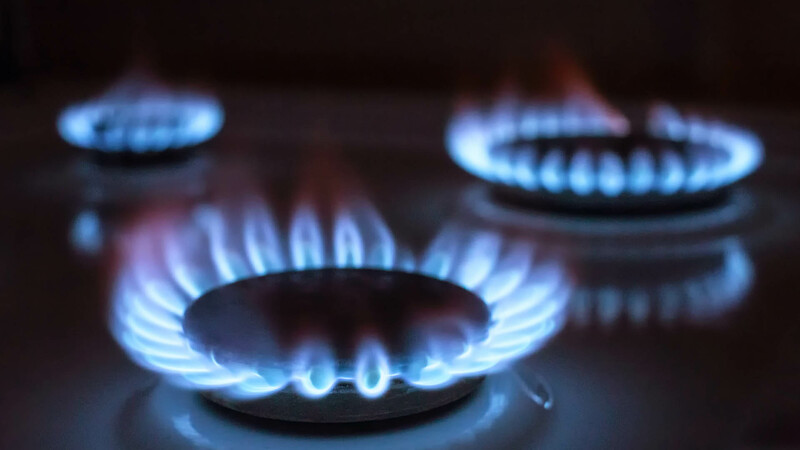 At Heat Plant Services Ltd we provide thorough gas safety inspections to ensure that your gas appliances are in top working condition. It is highly recommended that you check if your gas technician is properly registered, visit the Gas Safe Register website for more information. 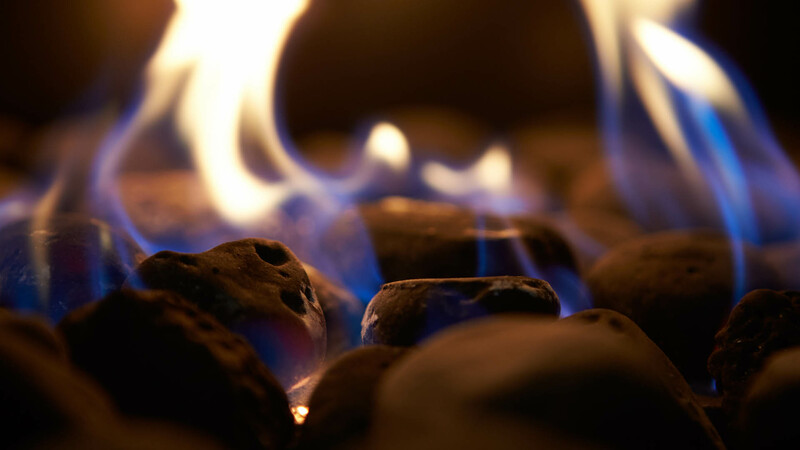 We offer our gas safety inspections to all domestic and commercial customers, including landlords. It is also important to make sure that your property is now fitted with carbon monoxide alarms, as of October 2015 they are now a legal requirement. for landlord gas safety checks in Berkshire and the neighbouring areas. Based in Bracknell, our staff can help with your heating needs in South Buckinghamshire, South Oxfordshire, North Surrey and North Hampshire. To keep your central heating systems in top working condition, we also provide power flushing services.